An advanced textbook covering the fundamental theory of RF power amplifiers and their uses, this book provides essential guidance for design procedures. 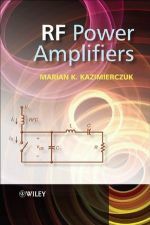 The introduction explains the basic theory of RF power amplifiers besides providing the basic classification of the different types of RF power amplifier. 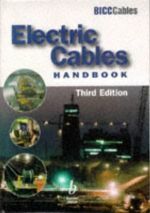 It then systematically dedicates a chapter to each different of RF power amplifier covering A, B and C, D (full-bridge and half-bridge types), E (zero-voltage-switching and zero-current-switching), F and DE amplifiers. Throughout this comprehensive guide, the optimal operating conditions are explored and the possible causes for suboptimum operation explained. 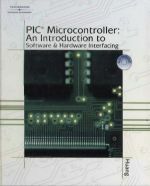 The book then considers integrated inductors and linearization techniques and LC Oscillators in the concluding chapters. Though the science of electronics can be mysterious and confusing, there are a multitude of students, hobbyists, and basement experimenters who are fascinated with electronics. They may not have the high-tech expensive equipment, but they still want to explore and expand their knowledge of this ever-growing field. 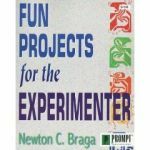 For those of you looking for a way to put your skills to work, we present Fun Projects for the Experimenter. 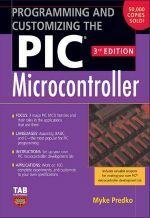 Tap into the latest advancements in PIC technology with the fully revamped Third Edition of McGraw-Hill's Programming and Customizing the PIC Microcontroller. 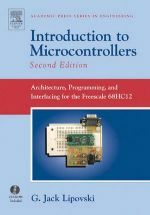 Long known as the subject's definitive text, this indispensable volume comes packed with more than 600 illustrations, and provides comprehensive, easy-to-understand coverage of the PIC microcontroller's hardware and software schemes. 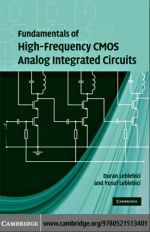 With a design-centric approach, this textbook bridges the gap between fundamental analog electronic circuits textbooks and more advanced RF IC design texts. 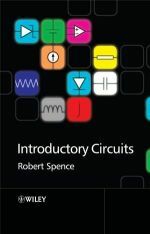 The structure and operation of the building blocks of high-frequency ICs are introduced in a systematic manner, with an emphasis on transistor-level operation, the influence of device characteristics and parasitic effects, and input–output behavior in the time and frequency domains. 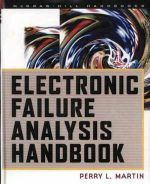 Still digging for the latest developments and techniques in electronic failure analysis? The leading-edge methods for slashing product failure rates are all right here in this complete, comprehensive source. You'll find top-to-bottom coverage of this rapidly developing field, encompassing breakthrough techniques and technologies for both components and systems reliability testing, performance evaluation, and liability avoidance. 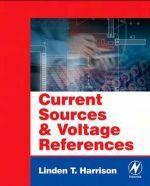 Current Sources and Voltage References provides fixed, well-regulated levels of current or voltage within a circuit. These are two of the most important ?building blocks – of analog circuits, and are typically used in creating most analog IC designs.